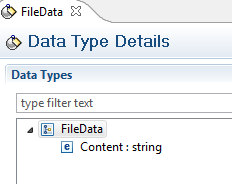 Create the data type like below, it can be any data type because the file is non XML. 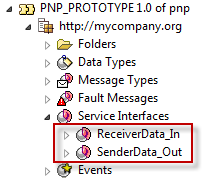 Create a message type and refer the above data type and create the below service interfaces. One is sender side receive the file, one is to send the file to the receiver. Since file is non XML so select the interface pattern to Stateless (XI30-Compatible) forSenderData_Out service interface then we no need to remove the software component in ICO. 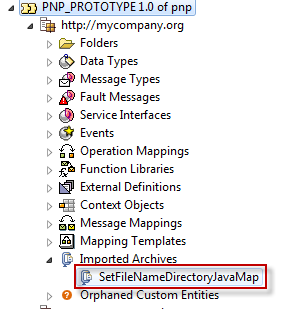 Create below java mapping to set the file name and directory using dynamic configuration. 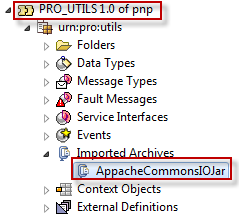 Create imported archive and import the above java mapping. I am using IOUtils class from commons IO, so you need to import this jar in common software component then create the dependency for your original software component then this jar will be available. 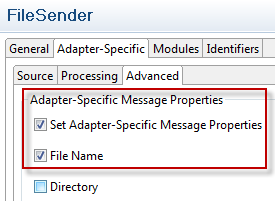 Enable FileName under adapter specific message attributes. 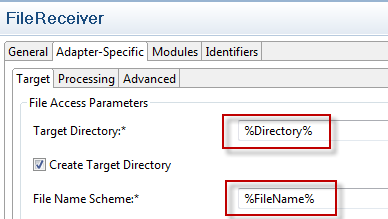 Maintain below values in FileName and Directory in receiver file channel. 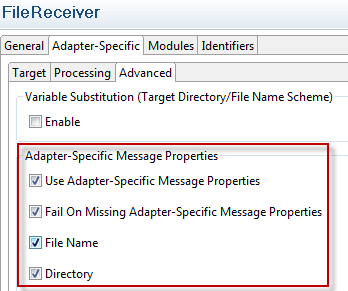 Enable FileName and Directory under adapter specific message attributes. Files are placed in the source directory. The file name comes with folder and the file name, The file successfully written to the dynamic target directory with source file name. 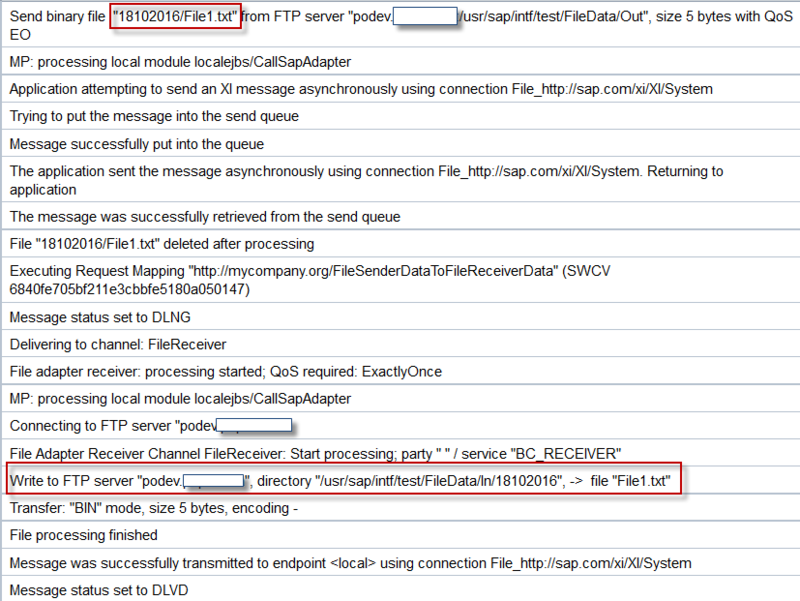 The folder and files are placed in the target FTP server. I’m trying your approach but I need to create dynamic target directories. Is this possible with the File Adapter?